The winter months can be hard, not only on our backs from shoveling, but also on the roads. When the weather starts to warm up and the snow and ice melt away, we start to notice more and more potholes. The sneaky holes are annoying, but they can do major damage to your tires. If you hit a pothole and want to have things checked out, contact a Philadelphia, PA auto repair shop. In the meantime, take this advice to heart and do your best on those roads. Potholes can be tricky because they hide on the road where you least expect them. Even though they are large or small holes, they are often covered with water, which could blend right into the road. Try to watch for them, especially on the roads you travel often. On those roads, you might learn where they are and what to avoid. You may not be able to avoid every instance, but don’t hit them if you don’t have to. If you see a pothole coming and you can’t avoid it because it’s too large or you can’t swerve into another lane, slow down and take it as slowly as you can. Dipping into the hole and back out will be easier on your tires of you don’t hit it at a higher speed. Potholes are a major road hazard at any time of the year, but especially during and after the winter months. They are also a leading cause of blown tires. If you can’t avoid the potholes, you could end up on the side of the road with a tire issue. Keep a working spare tire in your vehicle at all times and brush up on your tire-changing skills so you are ready if the worst occurs. When you hit a pothole, especially if you blow a tire, you might try to overcorrect or jerk the wheel, which can land you in ever more trouble. Remain calm and don’t slam on the brakes. Just take your foot off the gas and turn into the skid if you’ve started one. Slowly pull over to assess the damage. Slamming on the brakes will just make the skidding worse. If you’re lucky enough to hit a pothole, but not blow the tire, you’ll still want to visit a local auto repair shop to have things checked out. You don’t want to drive a misaligned vehicle or a car with tires that aren’t safe. 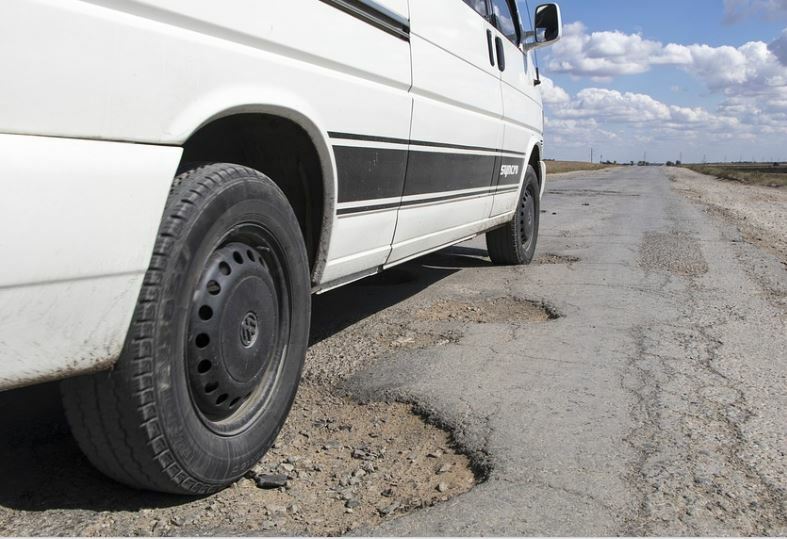 Potholes are the pits but the professionals at Philadelphia, PA auto repair shops can help you avoid as many mishaps as possible with these tips. If you need new tires, a repair after a pothole incident, or a tire or vehicle checkup, contact Schafer’s Auto Center at (215) 755-1270 to set up an appointment. You can also stop by our shop after an incident at 1924 S Columbus Blvd Philadelphia, PA 19148. We’re here to help. What happened the last time your check engine light came on when you were driving? Did you get that sinking feeling in the pit of your stomach? If you aren’t a car expert, the feeling can be even worse. But the experts at auto repair shops in Philadelphia can help de-mystify the light for you so you aren’t as wary when it comes on. The check engine light on your vehicle can mean a variety of things. It could very well mean there’s a costly problem, like a bad catalytic converter. But it could also mean something as simple as your gas cap is loose. Most people feel better when they take the vehicle into the auto repair shop to get things checked out, but no one wants to go in only to be told their gas cap was loose, right? Before you go to the auto repair shop, tighten your gas cap and restart the vehicle. If the light still comes on, it’s time to take the vehicle in. The check engine light is also known as the malfunction indicator lamp. It’s a signal from the engine that something has gone wrong. Since newer vehicles have computers that can communicated problems, this light comes in handy. And your auto repair shop can hook your vehicle up to yet another computer and run diagnostics on this issue. There are other lights you might see on occasion, including the service required light. Some people confuse ‘service required’ with ‘check engine,’ but they mean two completely different things. Service required might mean that you simply need an oil change or new filters. There’s no need to panic when you see that light. And really, don’t panic over a Check Engine light either. Just make sure you get the vehicle checked out. In most vehicles, the check engine light is orange or yellow, but if the light is flashing and not steady, it can indicate a more serious issue. Your engine could be misfiring and overheat, for example. It is best to get the vehicle in as soon as you can, especially when you see the light blinking. Whatever you do, don’t ignore the check engine light and assume it just turned on for its own good. It has a purpose and it’s there to protect you. Visit a local auto repair shop in Philadelphia when the light turns on and keep your fingers crossed that it’s something minor. Even if it’s a larger issue, wouldn’t you rather know than drive in a vehicle that could be a danger to you or others? Schafer’s Auto Center is here to help you with all of your vehicle’s needs. Whether you need regular maintenance, or you want to have a check engine light diagnosed, we’re here to help. Give us a call at (215) 755-1270 to make an appointment or to ask questions. When you’re in dire need, stop your vehicle at 1924 S Columbus Blvd Philadelphia, PA 19148 and we’ll take care of you right away. What Can Auto Repair Do For Gas Mileage? While oil changes are good for your vehicle, you could see a decrease in your fuel economy if you choose the wrong type of oil for your engine. If you use traditional oil and you don’t like the dip in mileage you receive, swap it out for synthetic or a synthetic blend. This will decrease friction and increase the performance you get form your vehicle. It’s easy enough to get lax about the way you drive, but keep in mind that your driving habits are important to your safety as well as the efficiency of your vehicle. If you drive in an aggressive manner, accelerating fast and revving your engine, you will waste fuel. Idling your car is wasteful as well. Engines usually warm up in 30 seconds so you don’t have to run the vehicle for several minutes on a cold winter morning. Change these habits and you’ll get your vehicle back on track for mileage. 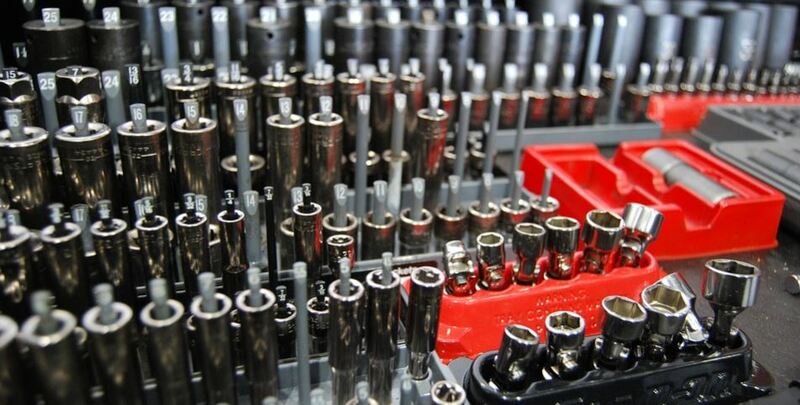 If your spark plugs aren’t firing or functioning well, it will affect your mileage. 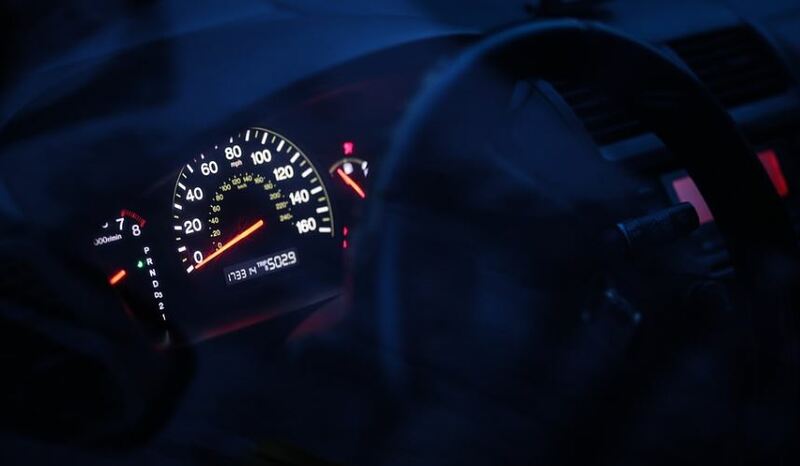 Have them checked on a regular basis and if you notice your mileage decreasing, get in for auto repair right away before more things go wrong. If it’s decent outside, roll the windows down instead of running the air conditioning in your vehicle. The AC wastes fuel in powering the system. If you’re driving around a neighborhood and in town, roll the windows down and enjoy fresh air. When you hit the interstate, however, roll the windows up or you’ll create drag, which will lower your mileage. If you have dirty air filters, you can see a huge decrease in your MPG. The air filters give you a proper balance of air and fuel into the engine, which will help maintain efficiency. When they are dirty, the engine doesn’t perform well. Take your vehicle in for checkups and listen when the technician tells you that your air filters are lacking. If you need advice on the MPG your car is showcasing, contact Schafer’s Auto Center about Philadelphia, PA auto repair by calling (215) 755-1270. We can give your vehicle a full checkup and see what’s going on. Tune-ups are important to the longevity of your vehicle and the technicians at SAR want your car to be as efficient as possible as well. Visit us at 1924 S Columbus Blvd Philadelphia, PA 19148.